Easily manage identities across thousands of apps and platforms with Azure Active Directory and Azure AD Premium consulting. The cloud has paved the way to greater productivity. But as users collaborate across documents, devices and locations, these expanded entry points have made companies more susceptible to online attacks. Verifying identity is the first step in cloud security. 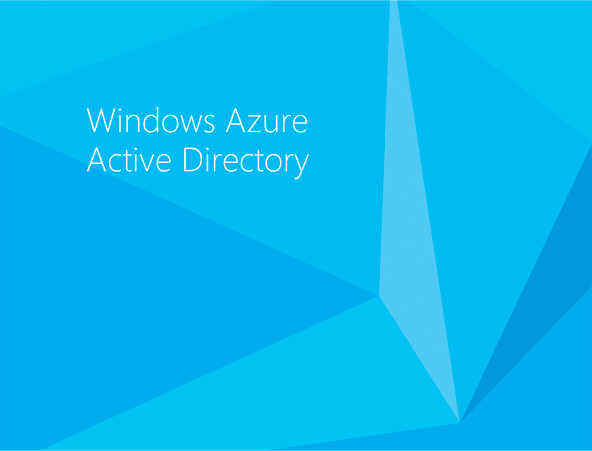 Azure Active Directory (Azure AD) is Microsoft’s cloud-based directory and identity management service that creates a unified identity to ensure your corporate assets remain in safe hands across on-premises platforms and cloud-based applications. By enabling single sign-on to thousands of on-premises and cloud-based apps, employees and partners instantly gain access to specific resources they need to stay productive. Underlying technologies and a simple dashboard equip IT admins to more closely monitor sign-in activity, extend rights and protect their IT infrastructure. Azure Active Directory provides secure single sign-on to cloud and on-premises applications such as Office 365 and thousands of SaaS applications including Dropbox, Salesforce and DocuSign. Azure AD enable users to launch apps from a personalized web-based access panel, mobile app, Office 365 or custom company portals using existing credentials. It also ensures a consistent experience across iOS, Mac OS X, Android and Windows devices. Secure remote access capabilities like multi-factor authentication, conditional access policies and group-based access management allow users to safely and remotely open web applications. Maintain a consistent set of users, groups, passwords and devices across both cloud and on-premises directories with a few clicks. Advanced self-service features such as user password reset and app management minimize help desk calls and empower users to securely work across cloud and on-premises resources with minimal interruption. Azure Active Directory Premium synchronizes users’ digital identities, allowing them to easily and securely work across on-premises and cloud-based platforms. As part of the Enterprise Mobility Suite, Azure AD’s Premium enterprise-grade identity management capabilities provide 360-degree oversight of application usage, login activity and much more to identify potential threats early. Why Choose Agile IT as Your Cloud/Identity Consultants? Whether you’re migrating to the cloud or need a managed service provider to help optimize your Active Directory environment, we understand the struggles involved. Agile IT is a proven expert in deploying identity and access solutions across on-premises Active Directory, Azure AD and Office 365. Agile IT was named Microsoft Cloud Partner of the Year in 2012, 2013, 2014, and 2015 and is one of the top 100 cloud computing solutions providers in the world. We are a Tier One member of the prestigious Microsoft SMB Champions Club, and are one of only ten companies in the world with 15+ Gold and three Silver Microsoft Competencies – including a Gold competency in Identity and Access.